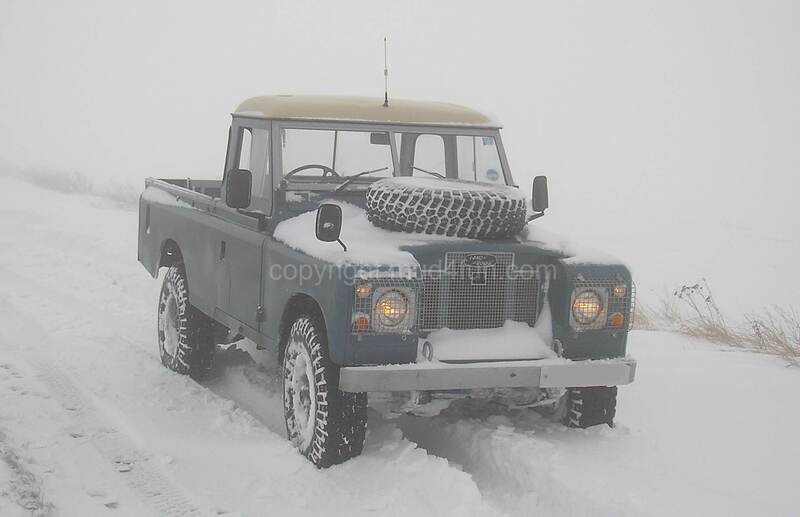 Categories: .... on Bonnie, Ciggy & Annie | Tags: Land Rover, Series 3, Series III, snow | Permalink. Is it a bird? Is it a plane? No it’s flapjack and it’s banned! It is fair to say that over recent years, many of the decisions made in the name of Health and Safety have, for many of us ordinary mortals, been frankly mystifying and hard to fathom. Looking at all the rules and regulations now in force, one has to say that it is nothing short of a miracle that so many of us made it to maturity. Categories: ....on politics, Politics and anything in between | Tags: conkers, flapjack, Food, H&S, health and safety, snow | Permalink. 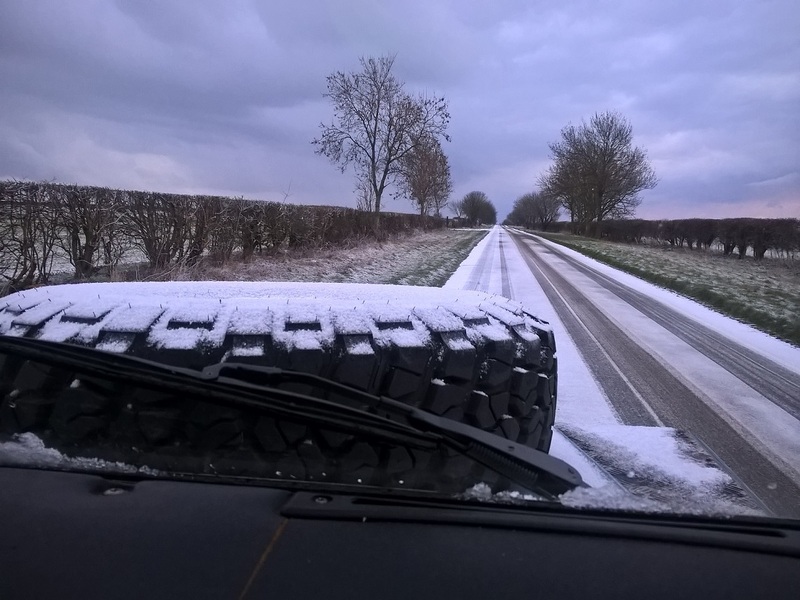 Saturday dawned cold, blustery (gale force to be exact) and decidedly unspring like ….. no change there then, but one notable difference was the arrival of snow. 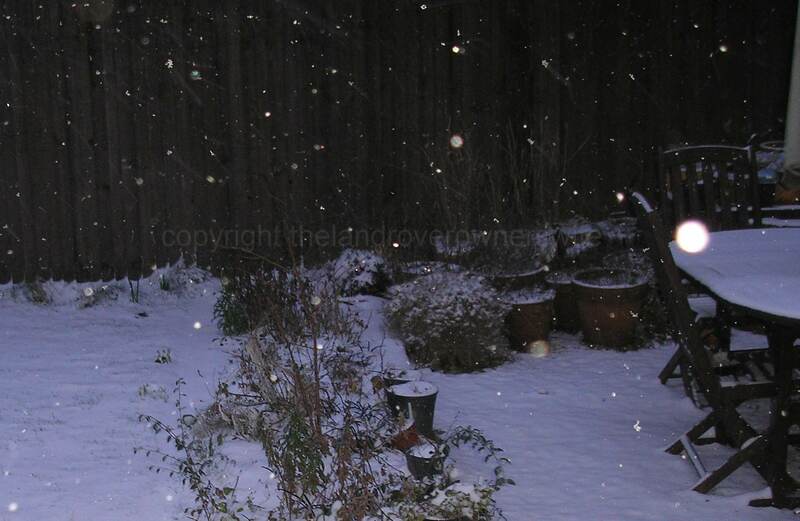 Being a gardener, the sight of a 3 inch covering of the white stuff, when I looked out of the window, resulted in less than enthusiastic mutterings from me but had Mud reaching for his glasses so he could peer outside and see if it was deep enough to play in. Categories: .... on Bonnie, Ciggy & Annie, .... on family life | Tags: 109, gardening, Land Rover, Series 3, snow, vegetable gardening | Permalink. I have been a Land Rover owners wife for a little over 3 years now and yet certain aspects of the behaviour and mind set of these (shall we say, unique?) individuals and in particular those like Mud who own Series Landys, still bemuse me and afford me amusement and frustration in equal measure. 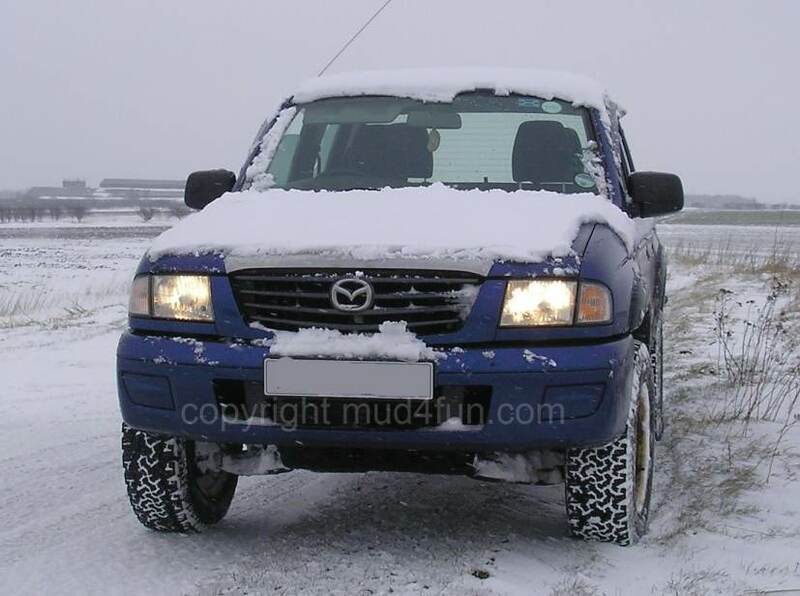 Categories: .... on Bonnie, Ciggy & Annie, .... on family life | Tags: Land Rover, Series, snow | Permalink. We awoke this morning to a sight which brought joy to the hearts of every child in the village and resigned acceptance of a long and trying few days for every adult. Well nearly every adult. Categories: .... on Bonnie, Ciggy & Annie | Tags: Land Rover, LWB, Series 3, Series III, snow | Permalink.